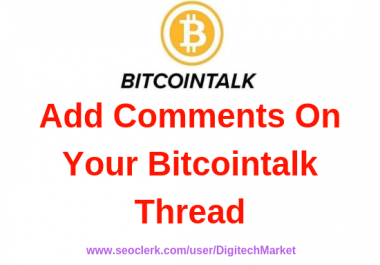 I WIll Do 20 Comments On Your Bitcointalk Thread For $30. I Will Use High Rank Accounts For Comments. Most Real and genuine Users. ✍ We, Will, Bump Your Thread Everyday Manually. ✍ We, Will, Use Different and High-Rank Account. ✍ We Worked With 200+ ICO Projects. 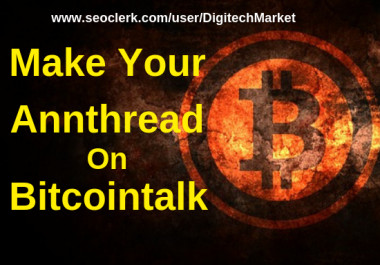 ✍ We Have 200+ Bitcointalk Accounts. 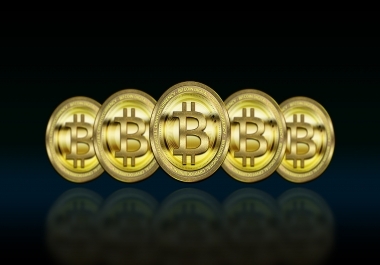 ✍ We Will Read Your Whitepaper And Write Reply. Please Contact Me If You Have Questions Related To My Service.